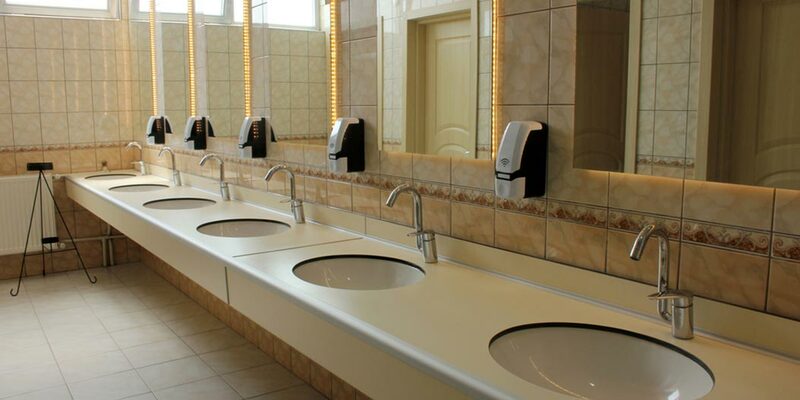 City Cleaning deliver complete washroom solutions for commercial and industrial buildings of any size. Our bespoke approach to washroom services means that we can handle the waste, consumables and the cleaning of your washrooms. We are equipped to handle washroom service contracts of any size or for any period of time, from 6 months up to five years. Your contract is bespoke to your organisation, so regardless or whether you have one washroom or 20, City Cleaning will ensure that your washrooms remain hygienic and fully stocked with consumables. Whether you require us to solely manage and clean communal building areas, or tailor a bespoke package to include some or all of your tenants, City Cleaning have the expertise available for you.